Let’s start from the beginning… what is Agile? In the Oxford English Living Dictionary, agile, the adjective, is defined as being ‘able to move quickly and easily’ and ‘being able to think and understand quickly’. Never was a project management methodology named more appropriately, for Agile Project Management (AgilePM), the method, replaces “high level design with frequent redesign”, again according to the O.E.L.D. Agile is characterised by the division of tasks into short phases of work and frequent reassessment and adaptation of plans. So, this ‘frequent redesign’ allows for the ultimate ‘high level design’ that is the end product. 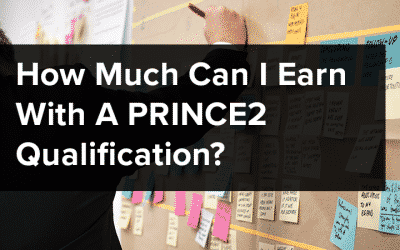 So, what are the differences between AgilePM and PRINCE2 Agile qualifications and which would best suit your needs? 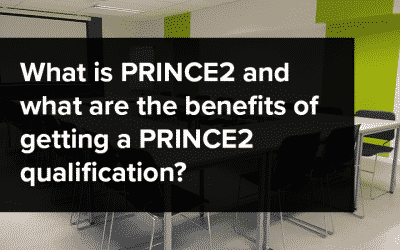 The answers to these questions will be given in the form of two posts; this current post will address AgilePM capabilities, together with a brief description of PRINCE2® Agile, whilst a more detailed description of PRINCE2® Agile will be given in the second post along with a comparison of the differences between the two qualifications and the career opportunities provided by both. Course and examination criteria will also be included! Customer satisfaction (highest priority of any project) is achieved by fast and continuous delivery. Customer is provided with competitive advantage because changes are embraced at every stage of the process. The product or service is delivered frequently and effectively. Daily collaboration of stakeholders and developers. Project teams are supported at all stages ensuring motivation for team members and stakeholders alike. 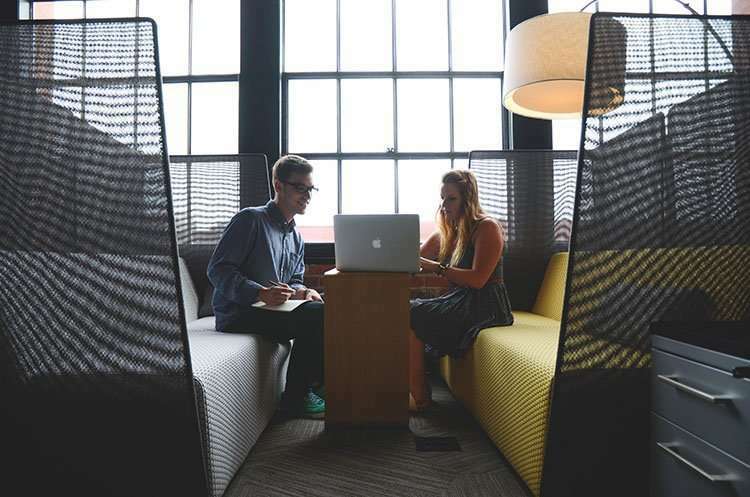 Face-to-face meetings are essential for project success. The final product is the ultimate measure of success. Setting the pace for the project and ensuring its continuity and sustainable development is accomplished. Continuous focus on design and technical excellence enhances agility. Regular fine tuning of behaviours allows improved efficiency. 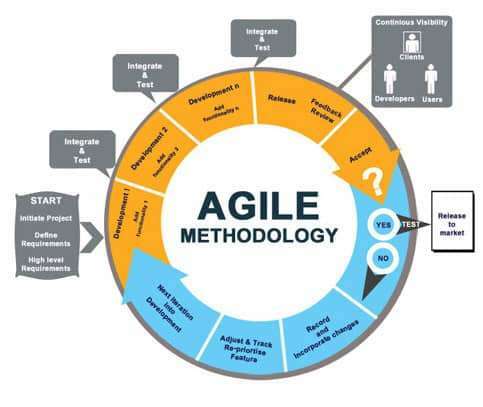 Although, as I said earlier, Agile was originally designed for software development, it is increasingly being adopted by different industries in the development of various products and services because it allows for easy but necessary collaboration between relative project teams. This ultimately ensures a quick and efficient management of change. Agile PM offers numerous benefits and limited drawbacks in a business environment where competition continually increases yet marketing time diminishes. One of the advantages of using Agile PM over other more rigid and conventional project management programmes, is that an Agile project will normally consist of two to four work cycles also known as sprints or iterations. These cycles allow for a precise and accurate review of each stage of the project and the making of alterations before the next cycle begins. Typically, they are scheduled for completion within a two-week timeframe concluding in a review. The product is by this means, not only created but nurtured and developed in line with project objectives. Waterfall methodologies, a term referring to the more rigid project management courses, by their very nature, can stretch a project over a longer timescale than Agiles’ two-week cycles. They require regular meetings of all project teams to discuss all project goals. AgilePM, however, requires more frequent meetings of the smaller more focused teams in which only specific goals are discussed, thereby allowing for rapid if not immediate change or adaptation. In turn, this allows for greater effectiveness and success in meeting the customer’s needs, which frequently may also be subject to change. In contrast, more rigid project management programmes mean waiting until the end of a lengthy phase of the project, only to find that the customer has changed their requirements or that goals have not been achieved. It is for this reason that AgilePM is becoming increasingly popular in the world of project management, for it is an effective methodology that benefits project teams, leaders, customers and sponsors alike. So how does PRINCE2 Agile compare to AgilePM? Although to be discussed in more detail in my next post; AgilePM and PRINCE2 Agile: What are the differences? it is necessary to mention here that similarly to other project management methodologies, AgilePM is not a ‘one-size fits all’ package. It is a system that favours developers, teams and customer goals but not necessarily the end-users experience. Because of its more flexible processes, it may not be easily adaptable to the requirements of larger organisations. However, to every problem there is a solution and in this case, that solution is to combine Agile flexibility with the more rigid waterfall methodology of PRINCE2: PRINCE2 Agile. Whereas Agile is practically spontaneous (for want of a better description) PRINCE2 Agile combines that spontaneity with the more rigid waterfall methodology of PRINCE2® in that it does not favour any specific Agile approach but rather concentrates on how to incorporate the most popular Agile frameworks. PRINCE2 Agile concentrates on six aspects of performance that need to be managed, namely: time, cost, risk, scope, quality and benefits and thereby promotes the meeting of deadlines, the protection of quality, the embracement of change, the stability of the project teams and ultimately, customer satisfaction. 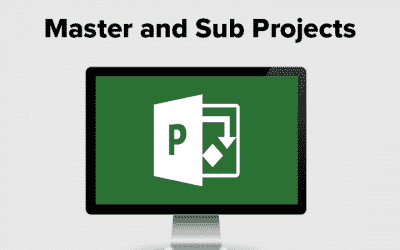 In short, PRINCE2 Agile allows for a flexible, scalable approach to project management that can be used across all industry sectors.